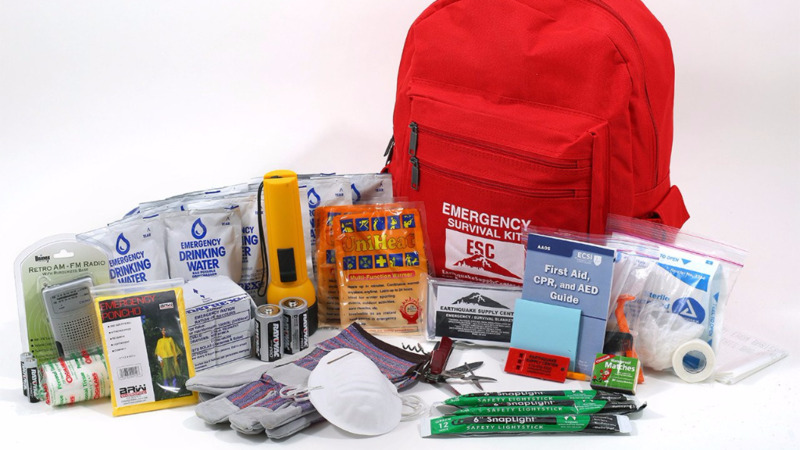 A magnitude 4.40 aftershock occurred West of Trinidad on Thursday. According to the UWI Seismic Research Centre, it took place at 6:44 am. 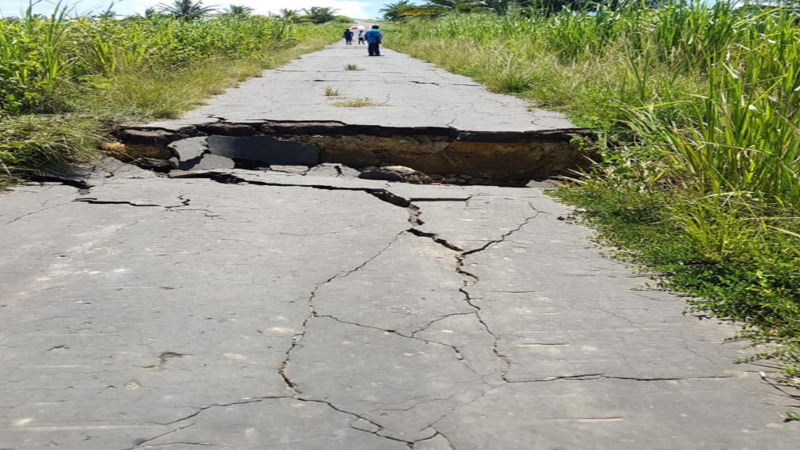 It was located at 10.68°N and 62.98°W with a magnitude of 4.0 and depth of 70km and was felt across several parts of Trinidad. 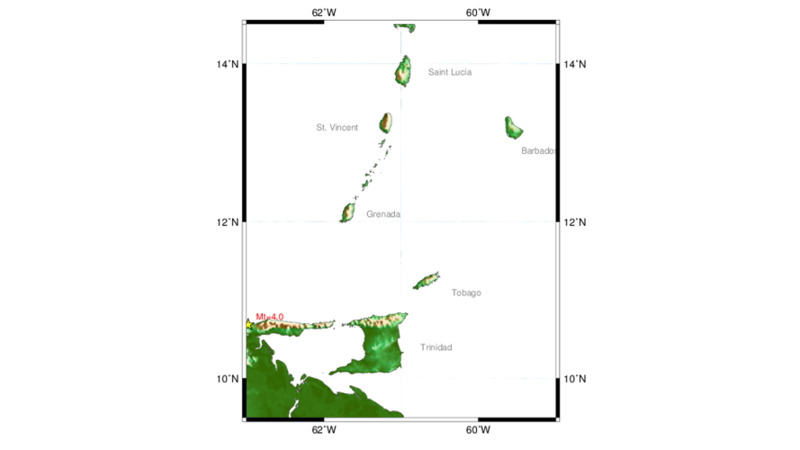 The UWI Seismic Research Centre noted that 37 aftershocks have been recorded after the magnitude 6.9 earthquake which occurred on Thursday. It said this includes the 5.9 event on Wednesday. 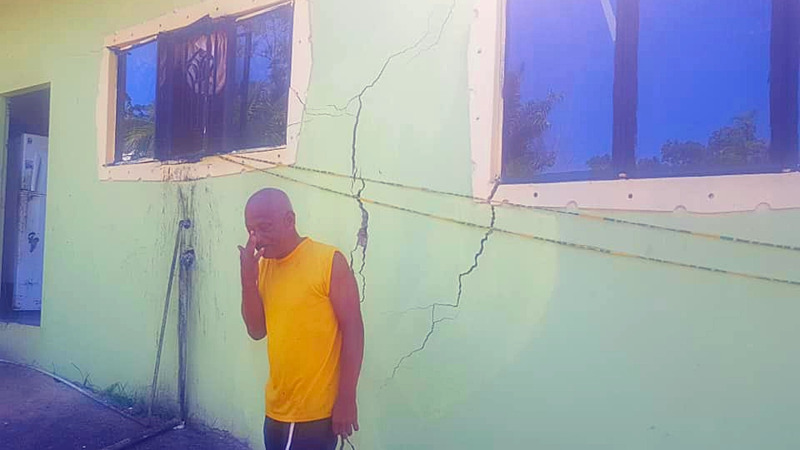 The UWI Seismic Research Centre added that it continues to monitor the activity and encourages persons to remain calm and listen to trusted sources for more information.